Apple's music streaming service just got a major update on Android devices. The Spotify competitor has implemented some changes for users on non-Apple phones that have been available to iOS devices for some time now. Nevertheless, Apple Music users on Android should welcome these updates. The biggest addition is the ability to view lyrics to whatever song is currently playing. 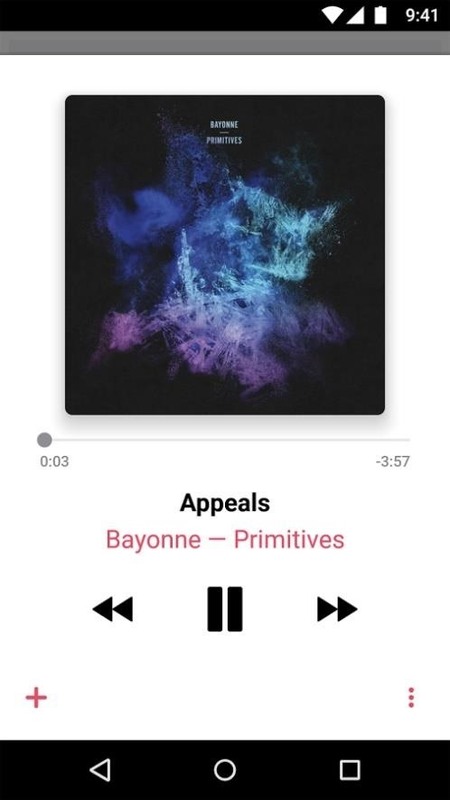 Android Apple Music listeners will never have to stop and question what was just sung—all it takes is a quick look in the app to follow along. Other notable updates include a UI redesign, but nothing too crazy. Those updating should not have trouble with the transition, as most changes are with appearance. Just look out for your playlists, which have moved to Library, and note that you'll find the "New" section tucked away under Browse. Now Playing. Read lyrics for songs as you listen. Library. Navigate your music easily and see the Downloaded Music you can play offline. For You. Get recommendations for playlists, albums, and more—based on music you love. Browse. Listen to new music first, plus playlists for any mood or activity. Radio. Tune in to Beats 1 shows or listen to stations for any genre. 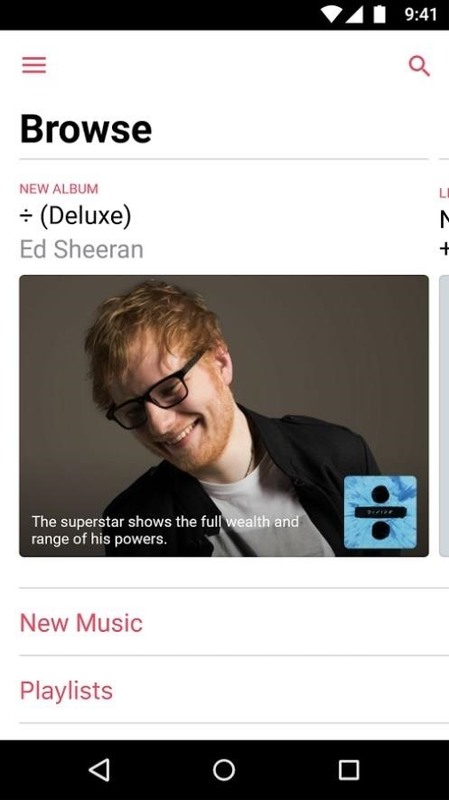 Apple Music still has some catching up to do on Android, though. 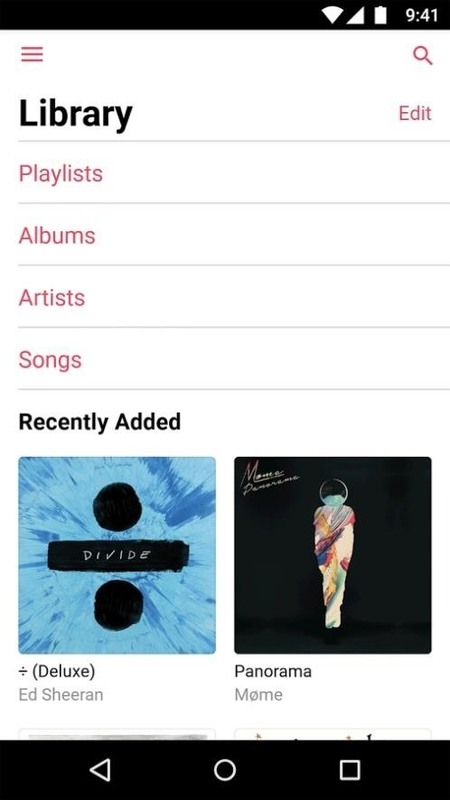 According to the Play Store, Apple Music has been downloaded 10–20 million times, while Spotify has been downloaded 100–500 million times, and Google Play Music has 1–5 billion installs. But to those sticking with Apple's service, these new updates should be a pleasant enhancement to your experience.